More and more people are discovering Roatan, Honduras, the largest of Honduras’ Bay Islands. If you visit soon, you’ll still be able to enjoy its pristine white beaches, and so much more, without the crowds. If you aren’t sure why you should put this island on your must-travel list, these seven reasons are sure to motivate you to do so, including fantastic snorkeling as pictured above. 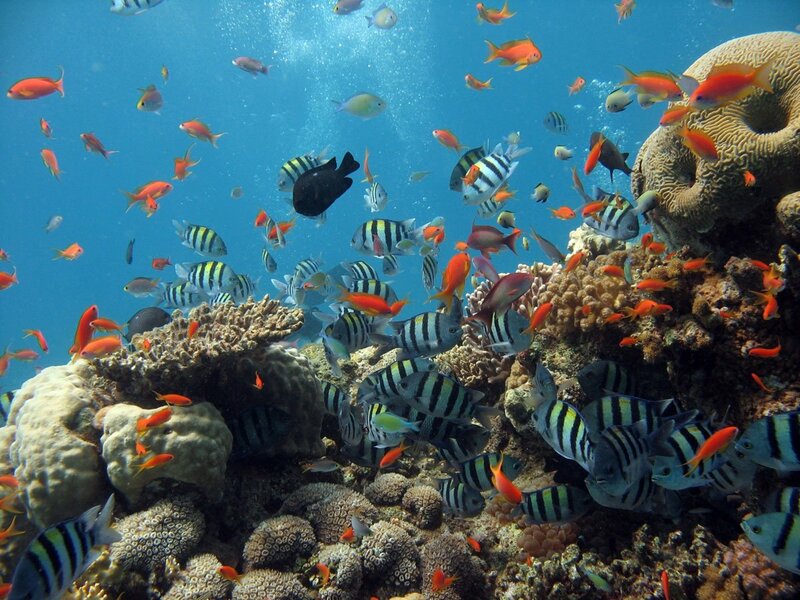 You don’t have to dive to deep depths to discover the wondrous underwater world that awaits you here. Roatan is on the world’s second largest barrier reef, with its crystal waters and colorful corals home to a rich array of marine life, including spotted manta rays, moray eels, parrot fish, and other brilliantly colored fish. While you don’t have to dive down deep to find all types of marine life, diving is what Roatan is famous for. With 170 dive sites, you’ll have the chance to view breathtaking underwater canyons and vivid coral gardens along with wrecks, deep walls and caves. It also provides the opportunity to swim with turtles, eels and even stingrays, nurse sharks and flounders – along with a diverse range of tropical fish. Who doesn’t dream of horseback riding on a beautiful, deserted beach? You can do that on Roatan too. 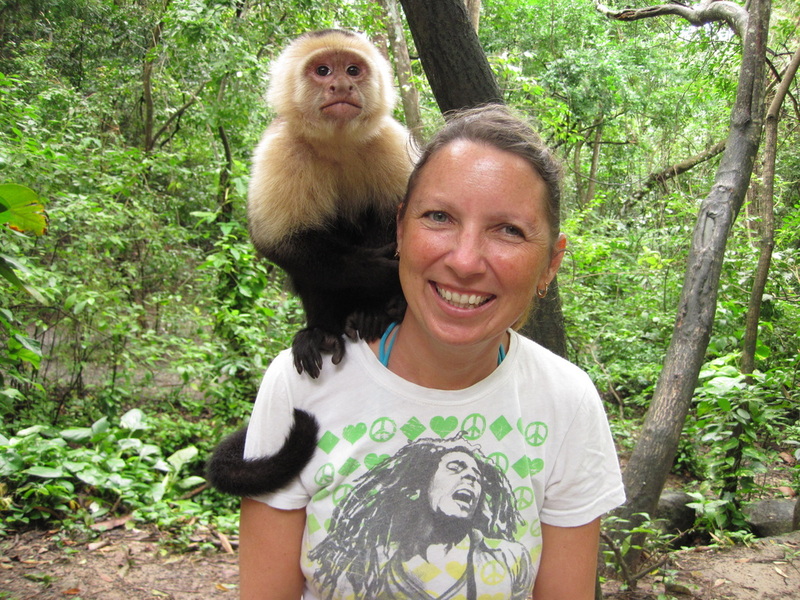 Visitors to Roatan can even explore an animal preserve where monkeys will jump on your shoulders and exotic birds fly through the air. You’ll also see beautiful botanical gardens, cascading falls and lush greenery. Mangrove tunnels, believed to have been originally carved out of the mangrove forests by the Native Garafuna people, also used by 17th and 18th century pirates and buccaneers as hideouts and escape routes, offer the chance to experience some of the rich history of the island. You can also dine on incredibly delicious seafood at unforgettable restaurant’s like La Sirena where everything is served fresh and cooked on the spot. 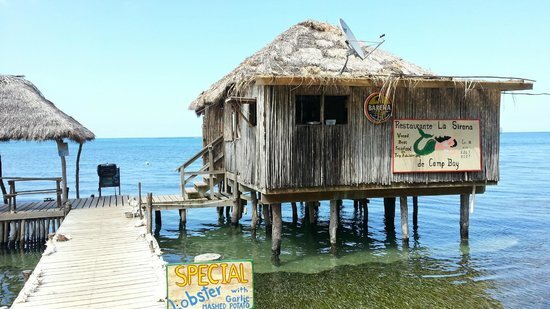 Roatan offers the chance for a more authentic island experience, especially when you stay at a place that makes you feel as if you’re living there, if only for a short time. Instead of staying at a resort filled with other tourists, choose one of the many vacation rentals, which are often cheaper than an all-inclusive and provide the opportunity to cook your own meals with a kitchen included too. You won’t have to get up early, get dressed, rush out the door, and possibly wait in line for breakfast either. At Island Rose Roatan Home Rentals, you’ll have your very own concierge to turn to for advice and a lot more accommodation options, including everything from cozy studios nestled among lush gardens to lavish waterfront villas.